These are very high efficiency motors and, like all our synchronous motors, combine accurate electromagnetic design with the most advanced materials. We manufacture electric generators used for the production of wind and hydro power, with powers of up to 200kW. 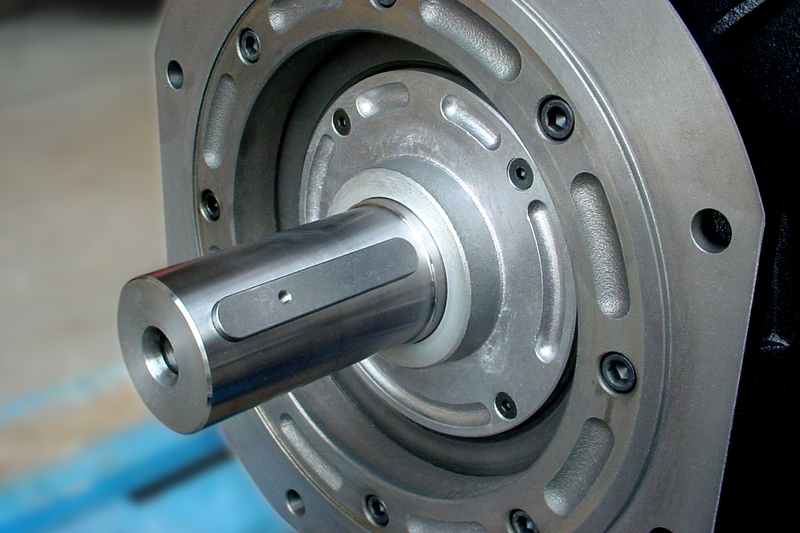 On request we also provide specific solutions, such as hollow shaft motors. Within the synchronous motor range, these stand out for their higher torque	while maintaining the same size. They are produced with a high number of poles to allow easy control at low speeds. Our response to the numerous requests for high-speed applications is the High Speed series, an advanced version of the standard series of asynchronous motors. A passion passed down from father to son. There are many ways to tell your story, to explain your background, where you are headed and why you want to keep moving forward. It's the story of a child who has always seen an enchanted world full of sound and colour in the dusty factory environment. We are a team of young and experienced people. 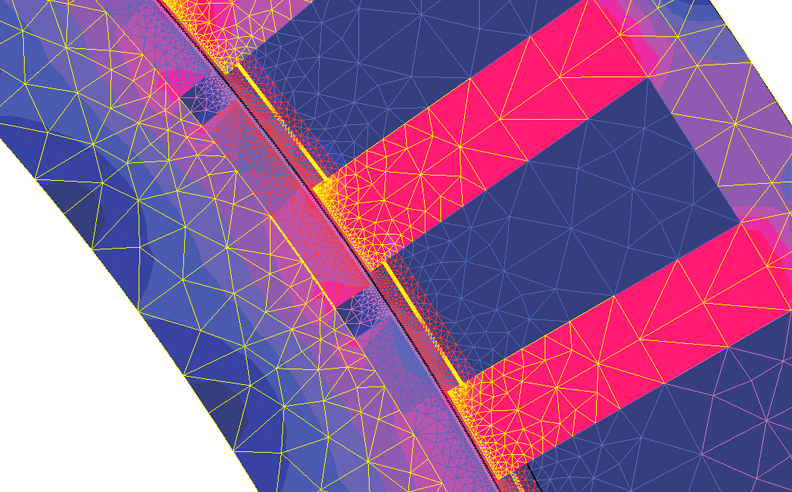 We work with advanced mechanical and electromagnetic design software, we develop innovative solutions and we are continuously evolving. 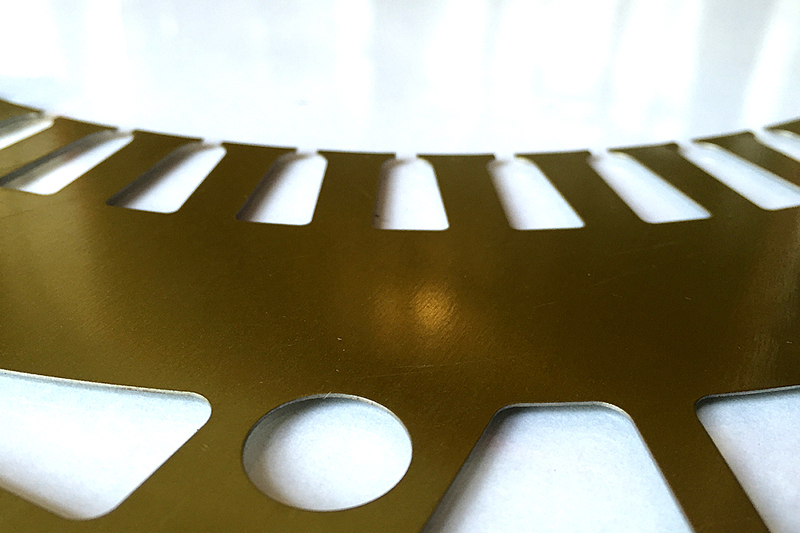 We guarantee a top quality product, in both standard manufacturing and customizations. Since 1995 all production processes, from the concept to the final product, have complied with the ISO9000 quality system procedures. 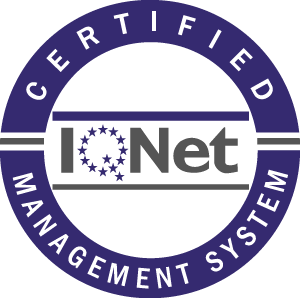 This is now known as ISO9001:2008. At the end of the production process, motors and generators are tested on test benches and equipped with inverters and AFE which allow energy recovery, thus avoiding energy waste and CO2 dispersion and helping to protect the environment. Our customers can count on us at any time. Complex challenges stimulate our designers' creativity. What is impossible for others becomes feasible for us. 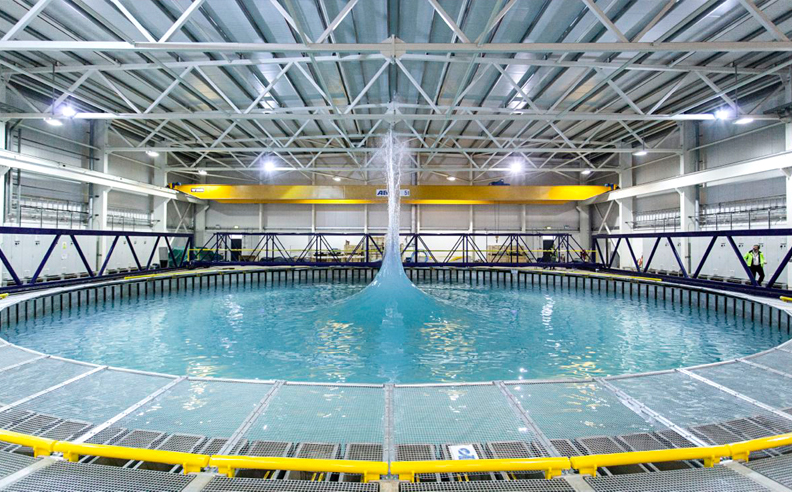 A pool that can simulate waves, currents and tides simultaneously. Its circular shape allows waves to come from all directions, just like in a stormy sea. The technical department has been put to the test, especially in the study of specific protections and seals. 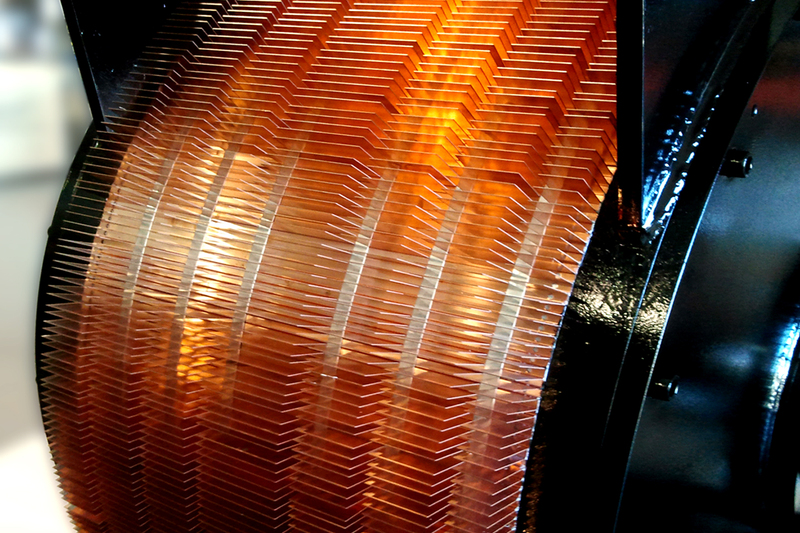 The challenge has been overcome: our completely submerged special electric motors move the waters. It's the story of a child who has always seen an enchanted world full of sound and colour in the dusty factory environment. In this place he considers magical, he grows up and learns all the values that will make him a man. Today we can see him pedalling with the same energy he uses to drive his plans forward, the speed he moves at echos the pace of his thoughts, his emotions: the happy moments of his childhood flash by, he is inundated by tenderness. He feels deeply grateful to his family, who gave him a sense of belonging and taught him solid values. The company is his life, the present and the future of those who work by his side. Now it's up to him: with his head held high, with humility and pride, to design the future. Comer believes in the value of cooperation and mutual respect. We work hard to offer our customers the best of technology, applied to the field of electric motors. 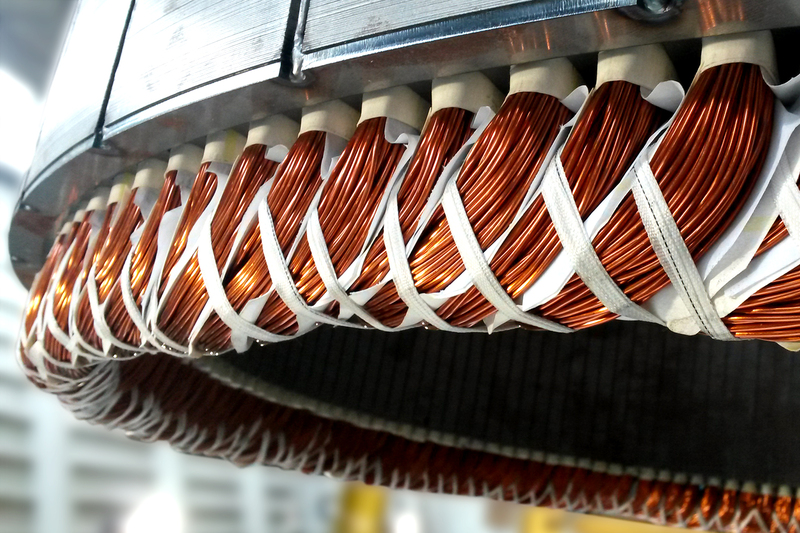 Every day we try out new solutions to enhance and improve the performance of our motors. Trust us, you won't be disappointed. Contact us. Message sent - Thanks for your message. Please correctly fill in all fields.